Recently I showed you my goodies from Paperly and I can't stop looking at the catalog from this fabulous company. 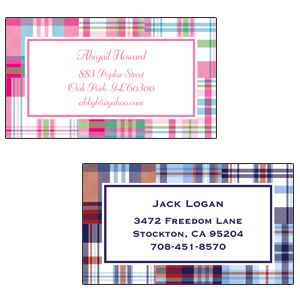 All of the products are so pretty and preppy and are 100% custom made to your preferences. Of course, I knew that I had to host a Paperly party to share these fabulous products with my friends. They make fantastic gifts for Mother's Day or Graduations. Of course, you can always treat yourself to something special, too. As a special deal, if you place an order from my party and like Kate's Paperly Page on Facebook, you'll get 15% off of your order when my party closes next week on April 25. Here are some things that are at the top of my wish list! The Madras Enclosure Cards are so preppy! It's a great way to add your name to a special gift. You could also use these as book plates. Choose your favorite font and color. 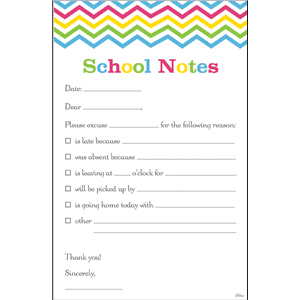 The School Notes Pad is an easy way to stay in touch with school! I want this because it seems like I'm always sending a note to school and this will save time. It would be a fantastic gift for Mother's Day. Paperly has much more to offer than just paper. Their items for home and entertaining are so lovely! 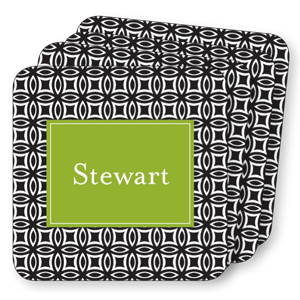 Personalized Coasters make a lovely choice for a wedding shower or housewarming gift. Choose from 41 different designs and 20 different accent colors that suit any style. Send unique and stylish invitations for your next party. 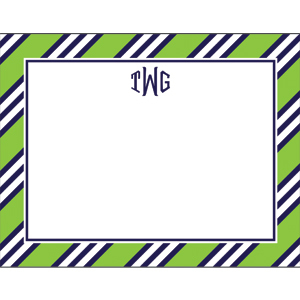 I love the Repp Stripe invitations with the monogram. Choose from a myriad of colors, font styles, and personalize for your perfect party. To order from my party, click the Shop link on the Paperly Page. Then select Maryland Pink and Green's Party and have fun shopping for your items! Remember to click Like on the Facebook page to receive 15% off your order. Your total will be adjusted to reflect the discount when the party closes on April 25. I hope you find something you love! Have fun shopping now and be sure to watch for special promotions from Kate at Paperly in the future. Love all your favorite picks Bethany! I am happy to help any of you fans with design, color, font and monogram choices for any of our products! Some of my bestsellers this spring have been: iPhone covers, coasters, gift stickers and cutting boards! Please don't hesitate to contact me with any questions. Happy Shopping!